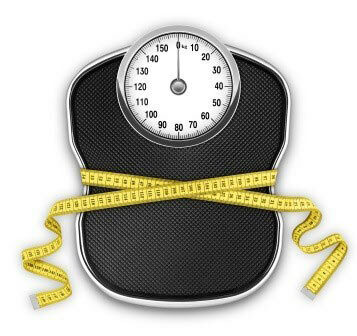 How to Measure Your Weight Loss Results Effectively - Skip the Scale, Grab Your Tape! Have you gone down a dress size? Is your waist slimmer, creating a smoother and more feminine silhouette? Take before and after photos with your camera or smartphone. Download an app to your smartphone or tablet to keep track of your results. MyFitnessPal: This detailed app allows you to track much more than just your measurements and weight! You can also set goals, record your diet and exercise, receive feedback and support, and take part in public forums where you can chat with people experiencing the same challenges and successes. Plus, you can create a profile and view your results from any device connected to the web. The best part--it's free! A+ Weight Manager: This is a much more basic app but allows you to do what is most important. You can periodically record your weight and measurements, then view the data in an organized list or graph. Your information can be password-protected, which is great in case you share the computer or device with family or friends and would like to keep everything private.